Now before anyone gets upset, yes, it is a parable for many reasons. But we must remember that a parable is a story designed to convey a spiritual message. Nowhere does that require it to be fictional. Otherwise, they would be called “fables” instead. But back to my point. As far as I can recall, Jesus never gives a person’s name when He talks about them in a parable. The characters are usually just given descriptions like “a certain man”, or “a Samaritan”, etc. but in this parable, Jesus names one of the beggar as Lazarus. Is that significant? I don’t believe the Holy Spirit puts anything meaningless into the Bible, so yes, the name Lazarus is significant. Later in the passage, the rich man is begging Abraham to let him go and warn his brothers so they would not end up in Hades. The rich man isn’t asking for an angel or even Abraham himself to go back, but specifically asks for Lazarus. The answer given by Abraham is not only poignant but is prophetic. Now for many years, I assumed that what Jesus was saying was that His own resurrection would fail to convince those who were determined not to believe. But I think there is more to this. I now also think He was prophesying about the reaction of the Jewish leaders to an event that would occur later in His ministry. 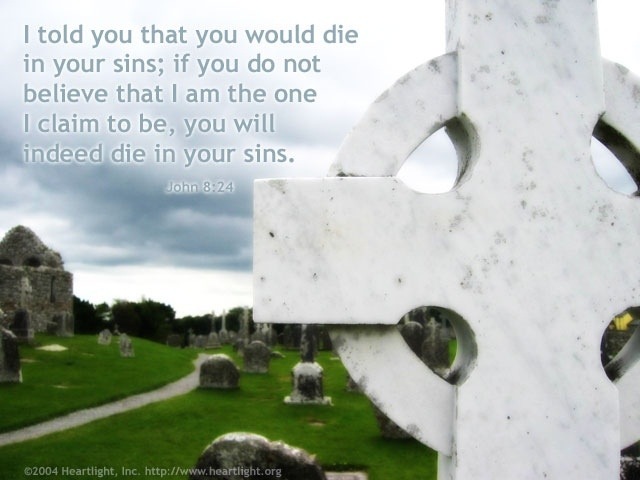 Take a look over in the Gospel of John, chapter 11. John here is relating the resurrection of another man named Lazarus from the dead. Yes, just as the rich man pleaded, a Lazarus rose from the dead as a miraculous sign of the Messiah. While some did believe, what was the reaction of the Jewish leaders?